Sheldon Richardson isn’t going down without a fight. 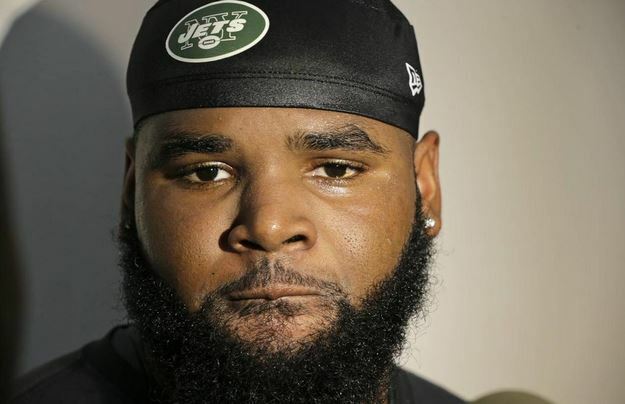 The New York Jets star defensive tackle pleaded not guilty to resisting arrest stemming from a street race that turned high-speed chase in his Bentley, according to TMZ. Richardson was clocked at 143 MPH while racing another car in St. Louis on July 14th with a 12-year-old kid and a gun in the vehicle as well. Richardson is due back in court October 5th.